Using marketing automation platforms, organizations can design, manage, and automate everything from email to multichannel campaigns. And because it can be integrated with your existing technology, these platforms offer a measurable, end-to-end view of your marketing activities. 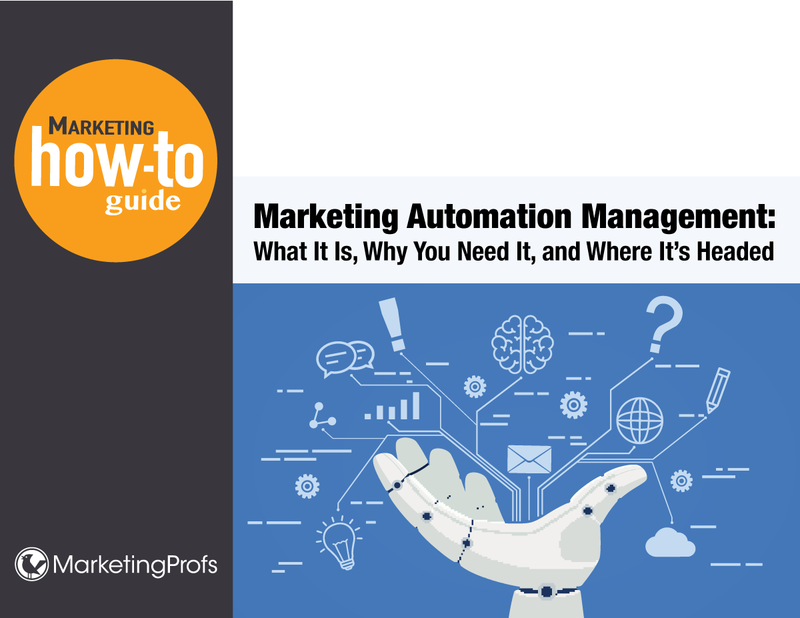 Our 18-page how-to guide, Marketing Automation Management: What It Is, Why You Need It, and Where It's Headed, will help you understand the capabilities of marketing automation and how to use them.